Many magic critics consider the Frog Prince Magic Trick to be a modern day classic. Mike Close first premiered the trick on ‘Workers 2’ in the ‘Workers’ DVD and book series. He was the first person to fold a card into an Origami frog and then use that folded card in a routine. The series was named ‘Workers’ is because a ‘worker’ is trick that plays well for audiences. 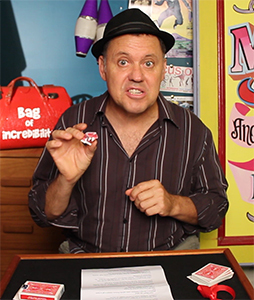 If you are lucky enough to become a professional magician, these are the type of magic tricks that will be your money makers. If you hear a magic trick referred to as a ‘worker’ make sure to check it out. 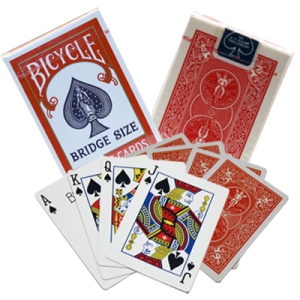 There is a much higher chance that it will be worthy of your attention compared to other magic tricks. If becoming a professional magician interests you, then I’d highly recommend watching the ‘Workers’ series.